SPECIAL April - June 2016 2016: $99/nt. April 15 - May 14: $139/nt. May 15 - June: $109/nt. *Christmas - New Year's Weeks: $249/nt. March - April 14: $169/nt. This unit is great for a value shopper looking for close proximity to Kihei’s best beaches. 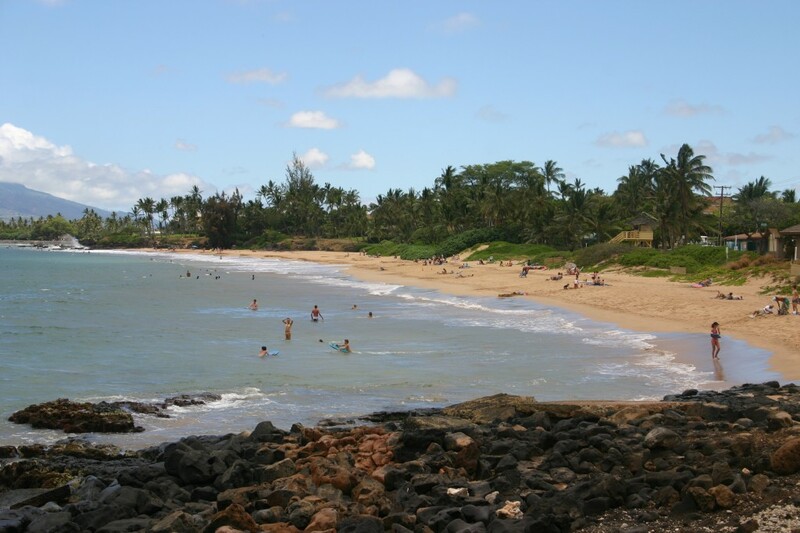 Just a block off of South Kihei Road and a short walk to Charley Young Beach. The complex is largely resident-occupied, and lacks the fancy ambiance of tourist-geared complexes. Unit L-208 is clean, modern, well maintained and a good choice for those visitors who want a safe, clean place to sleep in a great location, but don’t want to spend a lot on frilly extras. Located a block off of South Kihei Road by Charley Young Beach and the end of Kamaole Beach Park, you’re right in central Kihei, with loads of restaurants, bars, a couple of markets, entertainment, shopping, beaches, skating, surfing and snorkeling all in close proximity. Kamaole One, Two and Three start across the road at Charley Young Beach, and run for a mile and a half. They’re the most popular beaches in Kihei for a reason. Charlie Young is one of the prettiest spots on all three Kamaoles. All three of these beaches have lifeguards, and are great for swimming, boogie boarding, or just doing nothing but lazing on the soft sand all day! Cove Park along with its surf school, and Kalama Park are very close as well. Kalama Park has a skatepark and a free outdoor roller rink right next to the ocean ($5 skate rental.) Kalama Park also has a playground, tennis courts, BBQ grills, volleyball and more. Cove Park is the most regular small surf break in South Maui means there are surf-schools here virtually every day of the year. 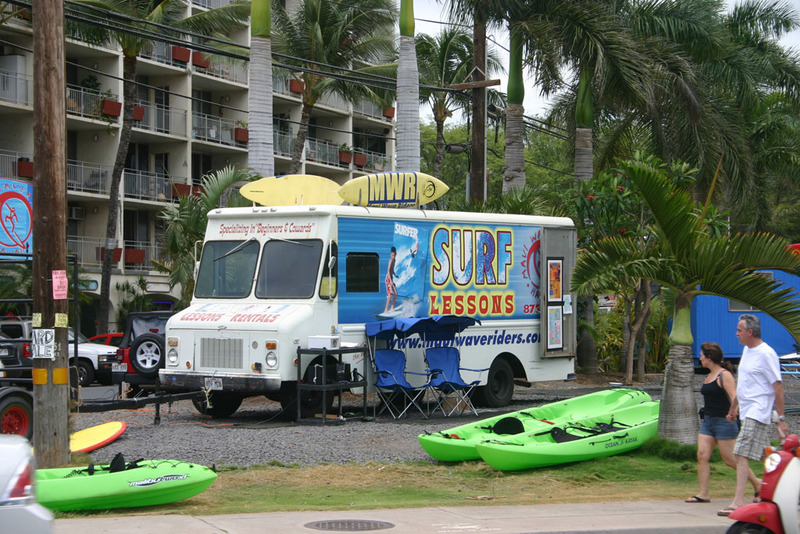 Next door to the park they rent surfboards, kayaks and paddle boards. Dozens of the worlds best beaches in Kihei, Wailea and Makena are also just a short drive.